Carter's pink striped infant photo album has beautiful pink and white lines and gold accents. 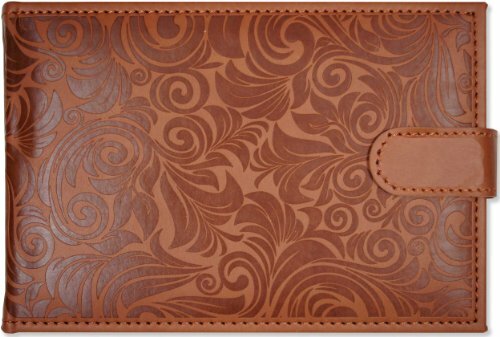 It measures 4.5 x 7.25 inches and can hold 20 pictures! 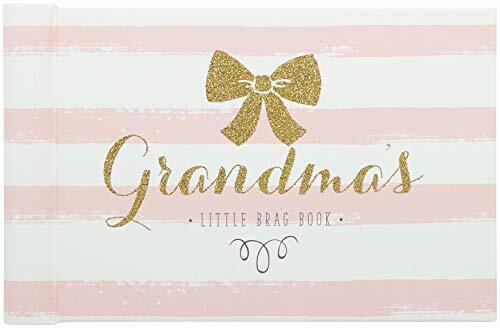 This baby pink photo album makes a perfect baby shower or gender reveal present for any grandmother expecting a little girl! Carter's infant photo album has beautiful blues, and a whale on the cover. It measures 4.5 x 7.25 inches and can hold 20 pictures! 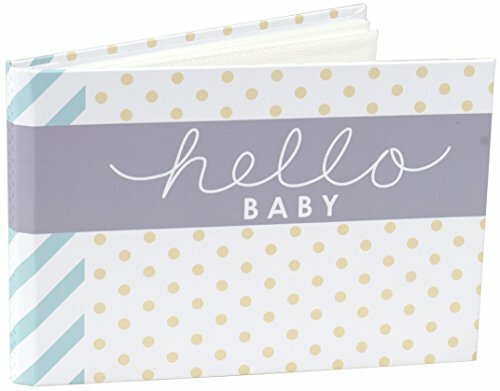 This baby pink photo album makes a perfect baby shower or gender reveal present for any grandmother expecting a little boy! Show off your little one with Pearhead's adorable train-themed keepsake Bragbook. 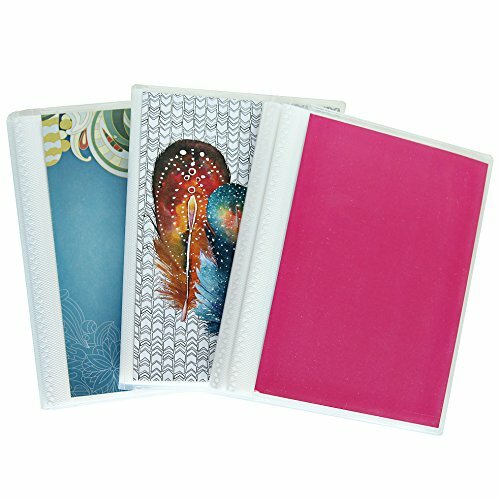 This sweet keepsake photo bragbook comes in a convenient compact size so you can carry it with you wherever you go! 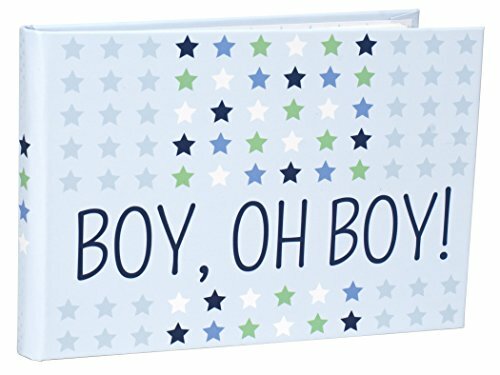 The cover of this special photo album features a cute little train, ribbon, and opening to display your favorite baby photo. Holds up to 24 4" x 6" photos. A great gift for any new parent or grandparent. 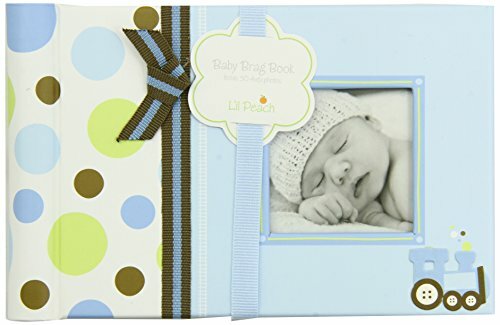 Pearhead's bragbook makes an excellent and thoughtful baby shower gift or additon to your baby gift registry. 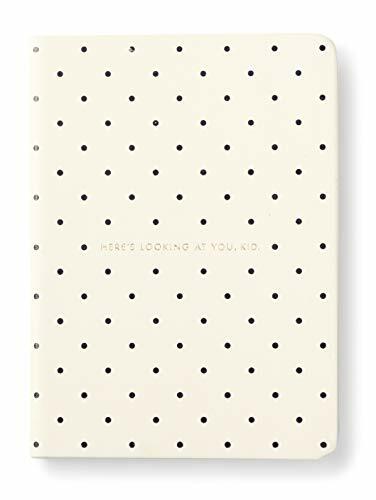 corral some of life's sweetest moments with this flexible photo album from kate spade new york. 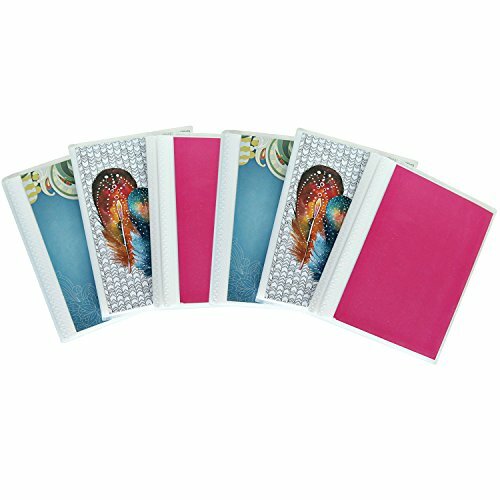 featuring 24, 4"x6" photograph slits and with gold foil accents; sure to capture every happy moment. 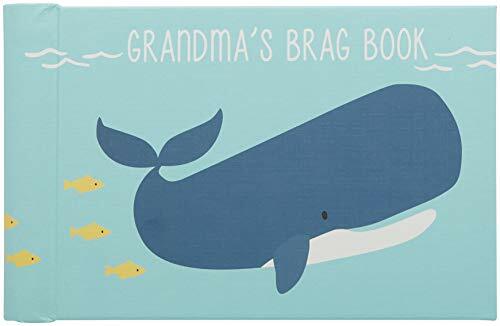 Shopping Results for "Brag Book"